Established in 1965, Cooks Blinds & Shutters Ltd is a family company, having upheld our traditional values, in an ever demanding industry. We currently employ around 70 members of staff, many of whom are long serving, accruing over 600 years of loyal service, skills and expertise. 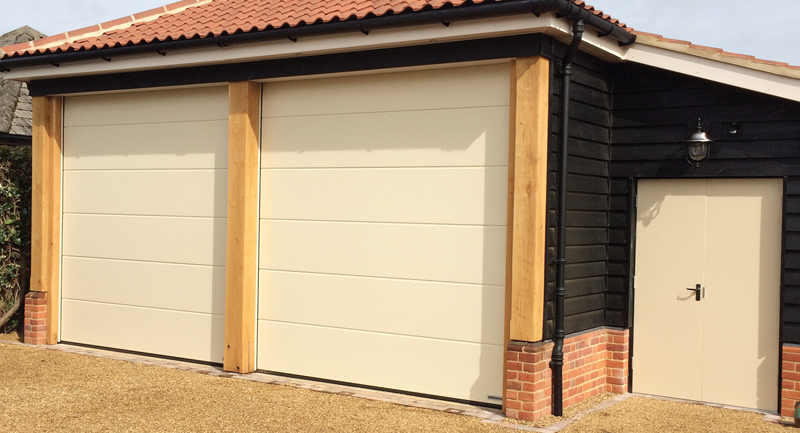 Blinds and Shutters / Industrial Doors remain the core of our business, and we are renowned in the East of England for being the company that can supply and install anything from a small domestic blind, to service and repair hangar doors. We have rebranded recently to trade as Cooks Blinds & Doors, product divisions offered by the company are, Blinds, Curtains & Tracks, External Solar Shading, Verandas and Glass Rooms, Industrial Doors & Loading Dock Equipment, Agricultural Doors, Security Products, Garage Doors & Entrance Doors, Acoustic Movable Walls & Partitions, and a full maintenance and servicing division. The company`s success and longevity is attributed to good management, our highly-motivated staff, and an ethos to promote from within, and continuous investment in the people and the company. Continuous investment in taking on new products, learning new skills, embracing technology, innovation, improve and invest in our future. Every member of the management team has worked for the company in sales, admin or installations, before taking up a management post and so has knowledge of the workings of the company and respect for the teams of individuals that they are managing. Cooks Blinds & Shutters Ltd has established its name and reputation throughout East Anglia, offering free expert advice, free site surveys and quotations, manufacturing, supply, installation and maintenance, service contracts, backed up by 24hr emergency call out service. 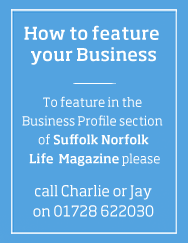 Cooks are also active members of associated trade organisations; The British Blind & Shutter Association (BBSA) and Door and Hardware Federation (DHF), and also Norfolk Trusted Trader. Our repairing and maintaining services range from repair of individual products to full maintenance service contracts. We attend to repairs and offer maintenance contracts for blinds, shutters, garage doors, awnings, security grilles, and partitioning. We offer a 24 hour call out service for industrial and agricultural door repairs. Visit our websites to explore our full range of products and services or call into our showroom to view products, receive free expert advice and pick up a brochure at 7 Burnet road Norwich, NR3 2BS, open daily 8am – 5pm Monday to Friday, and Saturday 8:30am to 12:30pm. Parking and Wheelchair access.